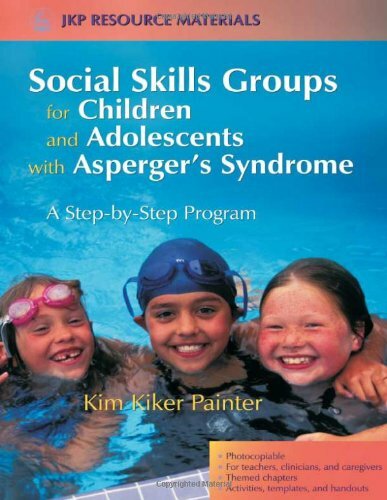 Social Skills Groups for Children and Adolescents with Asperger Syndrome is an empirically-grounded, ready-to-use curriculum for clinicians, teachers and other professionals wishing to lead social skills groups for children and adolescents with AS. It provides an introduction to AS and issues surrounding social skills, including diagnostic and assessment issues, the importance of good social skills, and treatment approaches. Photocopiable program consists of 10 core sessions and 13 supplementary sessions, which covers topics such as greetings, emotions, facial expressions, conversational skills and more. Each session contains an outline of the aims, the empirical basis of the skill being taught, step-by-step instructions for group leaders, and parent and teacher handouts.